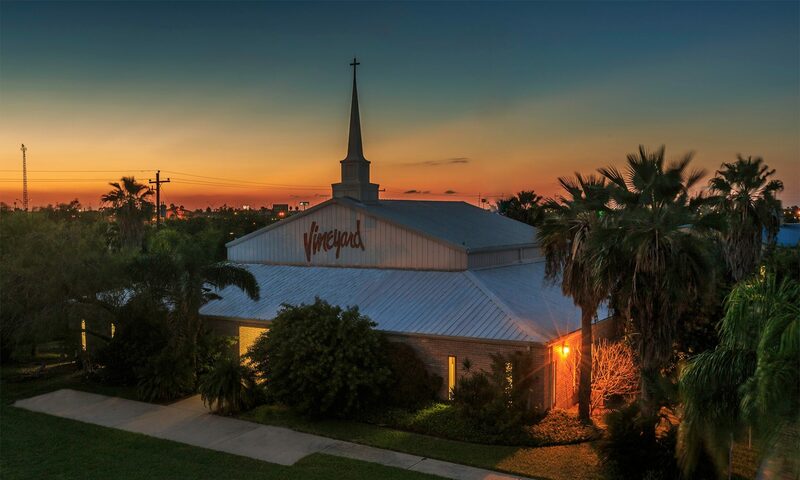 Welcome to Vineyard Church Brownsville Texas! Vineyard Churches have a refreshing blend of unity and diversity. There are some qualities you will find at almost all Vineyard churches: intimate worship, openness to the Holy Spirit, a high value placed on relationship and community.